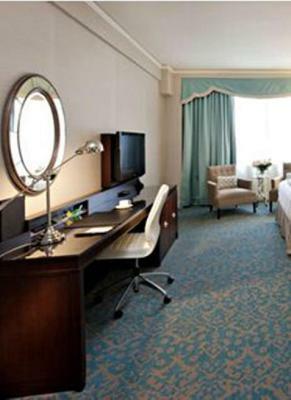 Lock in a great price for Delta Hotels by Marriott Bessborough – rated 8.8 by recent guests! Great Location, excellent views of the river, beautiful room. Very nice pool and exercise room. Good Room Service! I loved the view of the river and the staff were very friendly and helpful. I enjoyed having a fitness room on site to work out, and the location of the hotel can't be beat. It is a cool looking property with lots of character. Really enjoyed supper at the Samurai Restaurant. The pool facilities were spotlessly clean and well and organized. The bedding and pillows were excellent, the staff was extremely helpful and friendly, and the location was ideal. The personal note with our room service meal was a lovely touch. It was close to down town , lots of shopping , beautiful view of river etc. 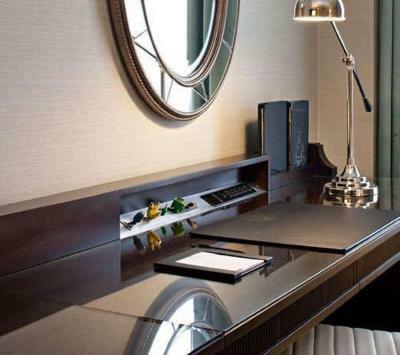 Delta Hotels by Marriott Bessborough This rating is a reflection of how the property compares to the industry standard when it comes to price, facilities and services available. It's based on a self-evaluation by the property. Use this rating to help choose your stay! 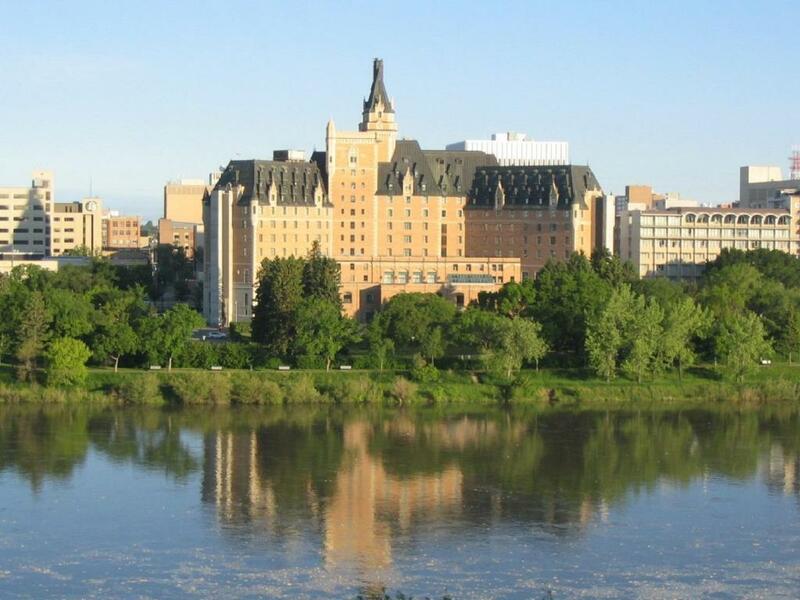 One of our top picks in Saskatoon.Overlooking the river and located in downtown Saskatoon, Delta Hotels by Marriott Bessborough offers a swimming pool, children's pool, and hot tub. Free WiFi is provided on-site. 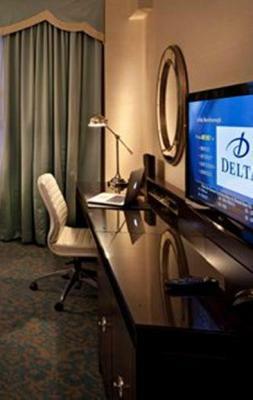 All rooms offer a flat-screen TV, iPod dock, and a seating area. 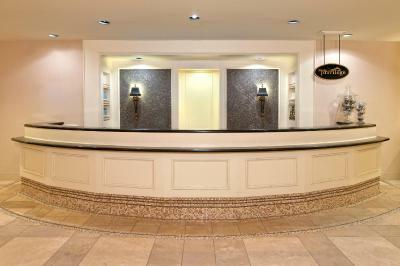 A private bathroom offers a shower and free toiletries. 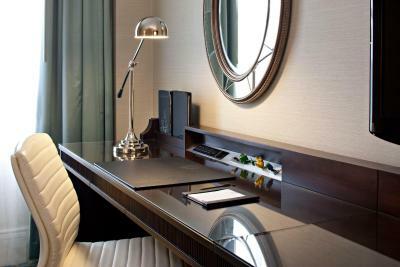 Select rooms include a SmartDesk work area. The Garden Court Cafe, open for breakfast and lunch, serves regional dishes in a relaxed setting. 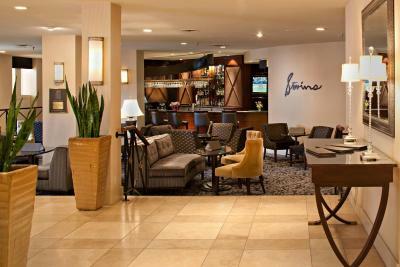 In the evening, guests can enjoy a drink in Stovin's Lounge. Guests can also relax on the large sundeck or workout in the fitness center with up-to-date strength and cardiovascular equipment. 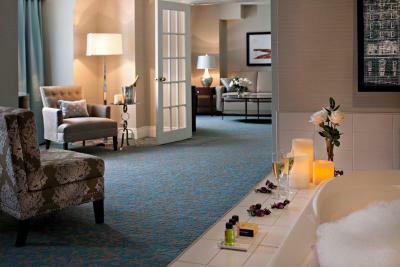 After a busy day, guests can relax with a massage in the health club. Holiday Park Golf Course is 11 minutes' drive away. This property also has one of the top-rated locations in Saskatoon! Guests are happier about it compared to other properties in the area. 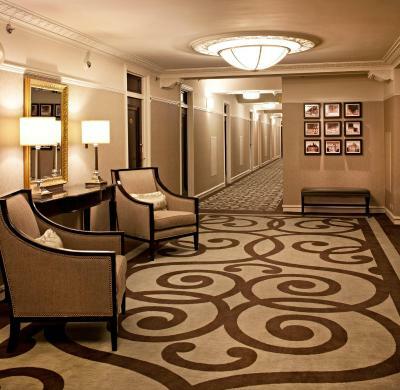 When would you like to stay at Delta Hotels by Marriott Bessborough? This double room has a cable TV, air conditioning and iPod dock. This twin/double room features air conditioning, cable TV and iPod dock. Delta Bessborough, a 4-diamond retreat hotel, is set in a historic castle in downtown Saskatoon near attractions. 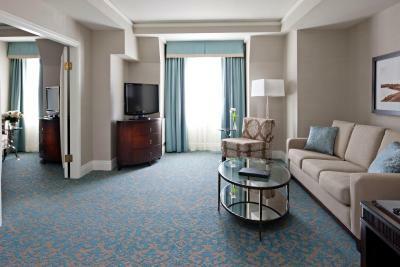 Club rooms and suites with private lounge access. Distinctive dining, spa, fitness center, atrium pool. 18,000 sq. ft. of event space. House Rules Delta Hotels by Marriott Bessborough takes special requests – add in the next step! Delta Hotels by Marriott Bessborough accepts these cards and reserves the right to temporarily hold an amount prior to arrival. A room facing the river would be better than facing the street. Great location - adjacent to the river, walking trails, beautiful parks. After a long winter the windows were pretty dirty - difficult to see out actually. I appreciated that I could plug my computer right into the TV to watch movies, but the cables weren't connected so I had to get behind the TV to make it work. Finally, the Sunday brunch, while offering a ton of food, was a bit overpriced for the quality. I would have preferred to have the full breakfast menu available, and just order one plate well prepared. The friendly greeting I received much appreciated after travelling 10 hours! hope breakfats is included for that amount.. I like the river view at the hotel.. The was a little bit of trouble with the shower, the water pressure was very low and had trouble staying on, as to be expected with such an old building. 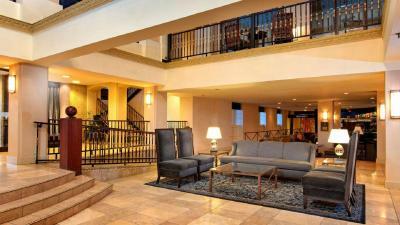 Excellent friendly and caring staff, beautiful hotel in a great location. Lots of great facilities really enjoyed the pool and fitness center. The staff goes above and beyond to ensure a great stay. 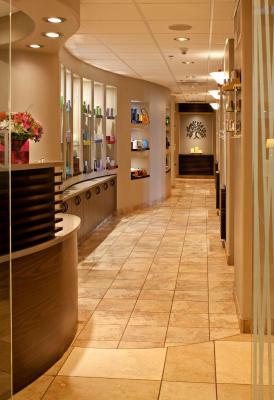 Perfect location for experiencing Saskatoon! Beautiful old building with great modern accents. Walked into my room, decided I wanted a bigger one, went down to the desk and they upgraded my room and had me ready to go in less than 2 minutes. Unreal customer service. A couple minor cosmetic damages in the room, but it is supposed to be getting renovated in 2019.